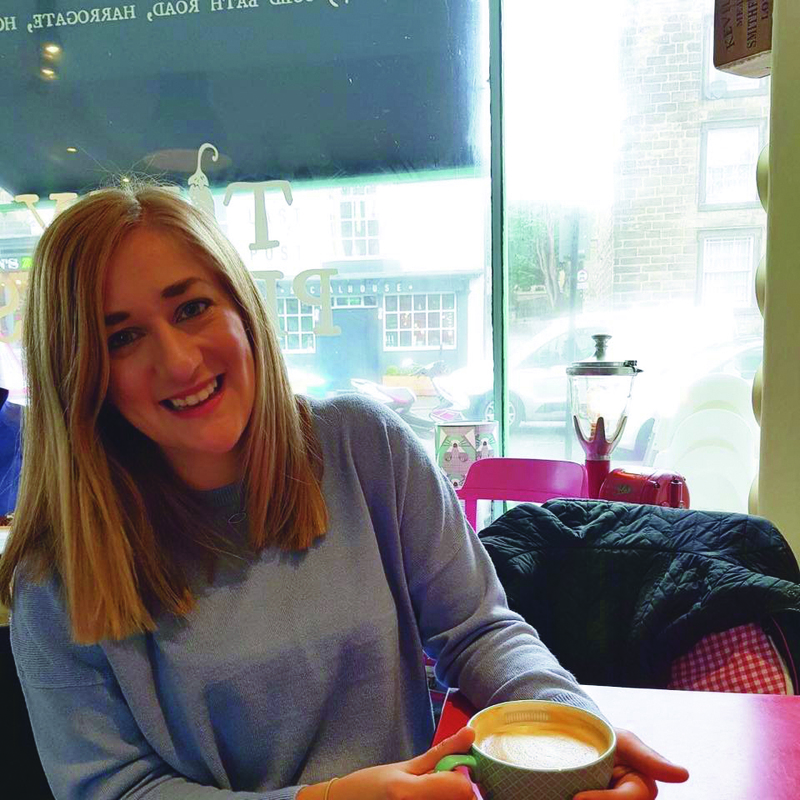 Natalie Jones is our Youth Pastor and her role focuses on working with and alongside young people (aged 11-18). She coordinates our weekly Youth Gathered time that consists of a social space as well as smaller group discipleship, as well as our mid-week groups, activities and annual large scale events. Natalie and all the Youth Team are committed to helping our young people serve as part of the wider St Mark’s family; called and sent to be disciples of Jesus wherever they are. Natalie also coordinates with other youth workers across the town and is involved in schools work.